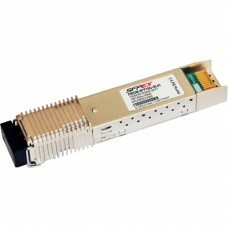 Our DWDM-SFP10G-36.61 is 100% compatible with the original Cisco DWDM-SFP10G-36.61. We have a large quantity of DWDM-SFP10G-36.61 transceivers in stock and can ship the DWDM-SFP10G-36.61 to you within 24 hours. All of our Cisco compatible transceivers are tested in-house prior to shipping to insure they are in perfect physical and working condition. 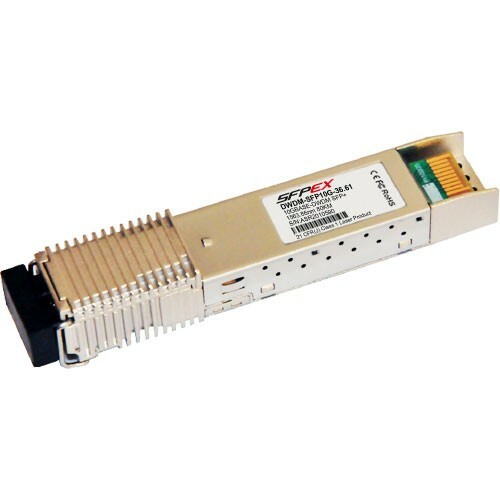 We guarantee the DWDM-SFP10G-36.61 transceivers to work in your Cisco equipments and all of our transceiver modules come with a lifetime warranty.